The aim of this project is to create a transnational association made up of companies and organizations related with the food and agriculture sector, food safety and vocational training, to exchange experiences and cooperation on an issue of common interest which is: “training of workers in the food and agricultural sector in order to improve food safety”. In this way we intend to collaborate with the initiative “Better Training for Safer Food”. This is a Commission initiative aimed at organizing a Community (EU) training strategy in the areas of food law, feed law, animal health and animal welfare rules, as well as plant health rules. This project mainly concern the increasing demand for high quality training, clearer identification of priorities and target audience and improved dissemination and evaluation. 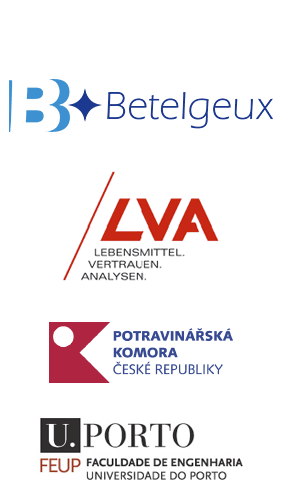 For this reason, each partner will be responsible to establish a close cooperation with a European network made up of a public administration, a social negotiator, a training centre, a university or university-enterprise foundation and a private enterprise of each partner country in order to improve training for safer food. On the basis of this cooperation and exchange of knowledge and experiences as well as on the basis of a deep analysis of the actual situation and the training needs related to Food Safety and VET principle themes will be proposed for the 'Guide to good training practices in the field of food safety'. 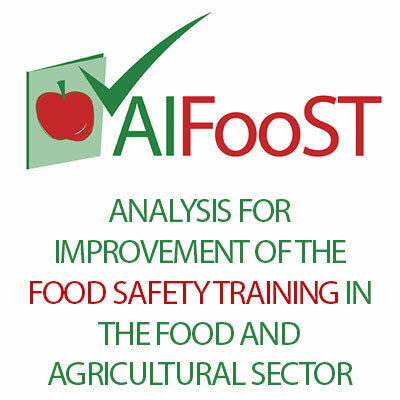 Resulting from the project "AIFooST - Analysis for Improvement of the Food Safety Training in the Food and Agricultural Sector" a Guide to Good Training Practices in the Field Safety of Food was prepared jointly with the European partners. This guide results from the research and discussions with the project partners as well as partners of their national networks and it aims to support continuous improvement in training with special focus on the issue of food safety, where several aspects are addressed in a comprehensive and accessible way. The guide aims to support companies involved in all stages of food processing and to allow responsibles to outline training for its employees.